About Scout (2013): Laurie Weltz wrote and directed this festival darling, which stars India Ennenga, Ellen Burstyn, and Danny Glover. 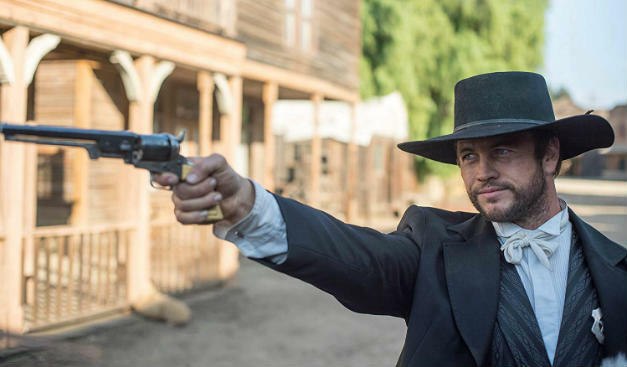 Hickok (2017): Luke Hemsworth lights up the screen as the titular legendary gunslinger in screenwriter Michael Lanahan's epic Western. Producer Lauren de Normandie has made nine films through InkTip. 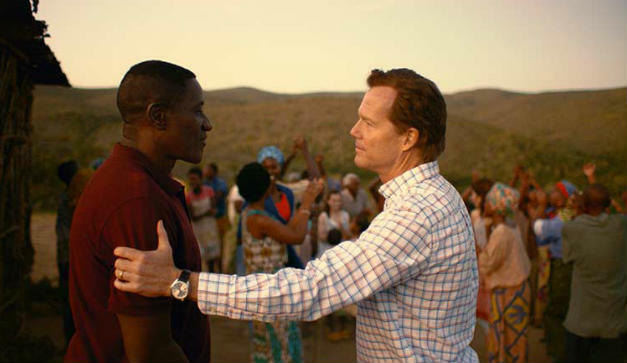 Beautifully Broken (2018): The paths of three families converge in this powerful drama based on an incredible true story. Beautifully Broken was released in theaters on August 24th, 2018. 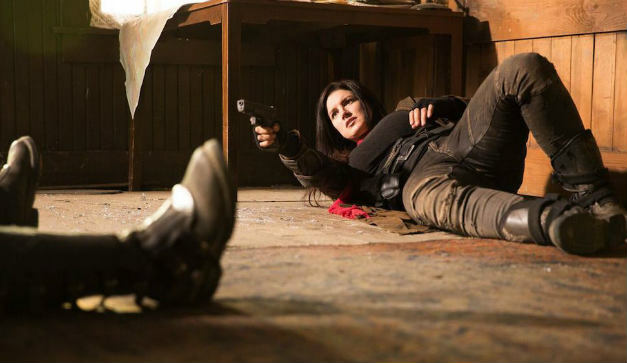 Scorched Earth (2018): Gina Carano stars as a bounty hunter in this post-apocalyptic action film cowritten by InkTip writer Bobby Mort and produced by Daniel Zirilli. Murder on the 13th Floor (2012): Douglas Shaffer optioned and produced Steven Palmer Peterson's script after discovering it on InkTip. The film stars Tessa Thompson, Sean Patrick Thomas, and Jordan Ladd. The Perfect Family (2011): Starring Kathleen Turner, Emily Deschanel, and Jason Ritter, the dramedy was director Anne Renton's first feature film and premiered at the Tribeca Film Festival. Find a good script. Sell your scripts.